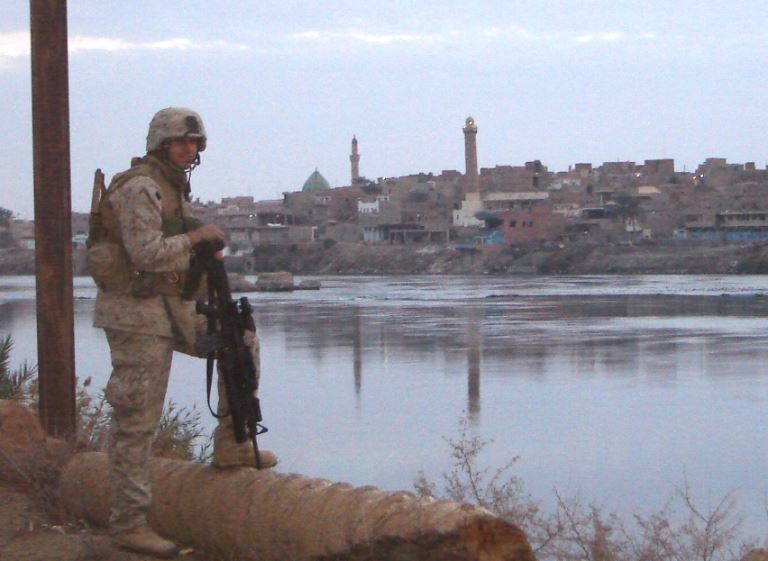 Marine Corp soldier with standard M16. Some research on this might be needed to come up with a clear idea outside what is provide here. The asset you are creating will be given to other members for additional work.